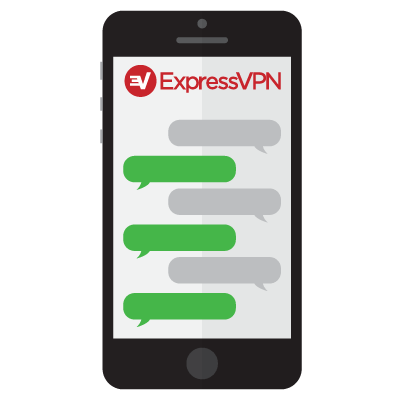 The exciting new chat app from ExpressVPN that ensures no one can read your texts—even the people you wish to communicate with. 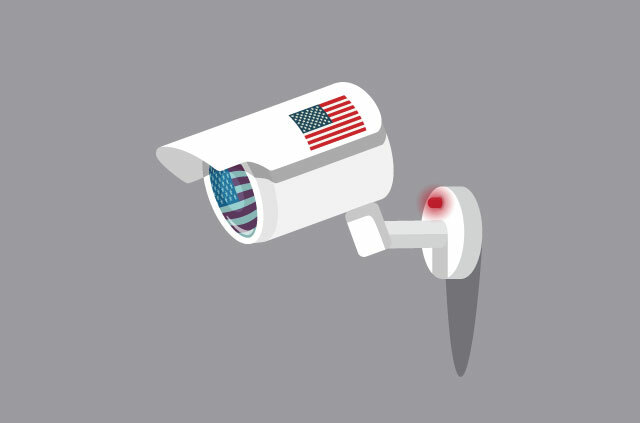 Many products are designed to keep your private data private. But until now, no one has protected your private data before it becomes your private data. 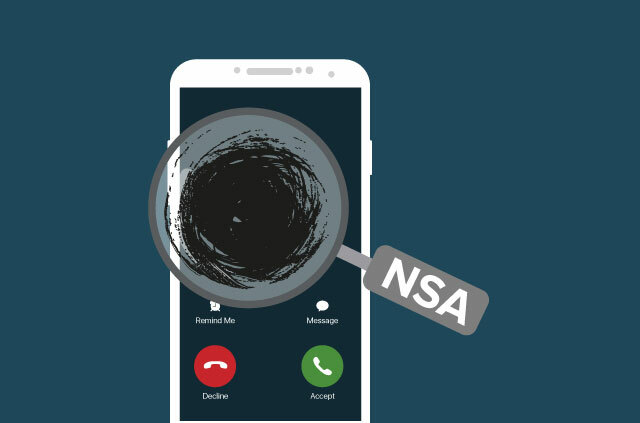 Lesser chat apps claim message encryption or a timely deletion will keep your conversation away from snoops. 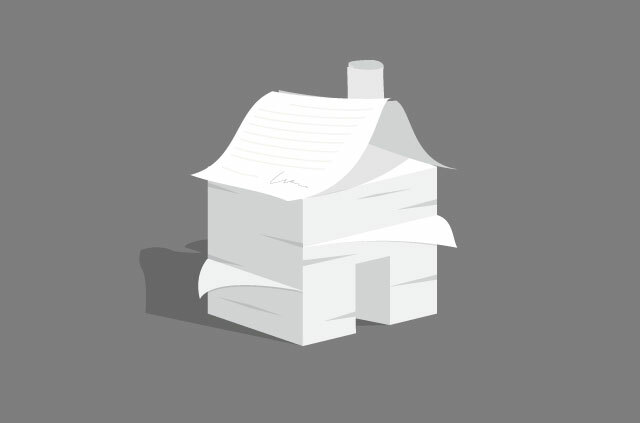 However, the message is still sent over the internets and could be intercepted by ghastly rapscallions. Frankly, this is insufficient. 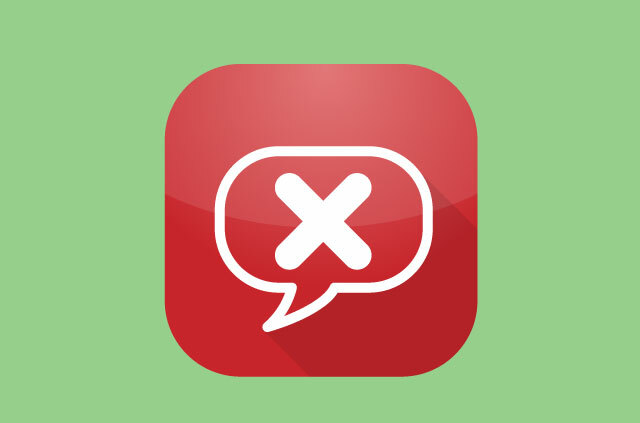 ExpressChat solves all your problems by deleting your message before you can send it. It’s exciting, efficient, easy-to-use, effective, effervescent, evolutionary, and extremely excellent—every time. We know what you’re thinking: It’s genius. That’s why we believe ExpressChat is the future of chat apps. No messages means perfect chat privacy. ExpressChat will delete your message as soon as you write it, making it impossible for anyone to read—even the intended recipient. 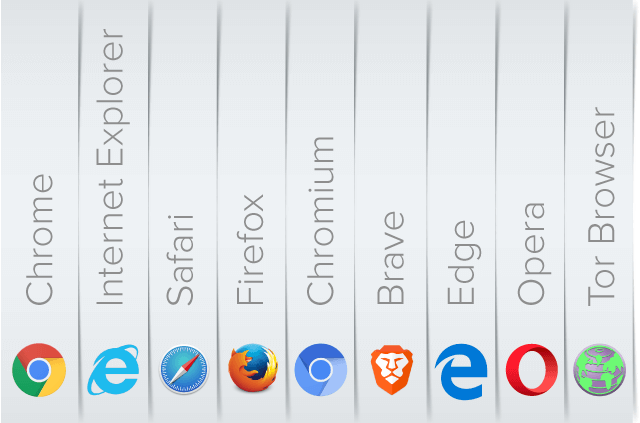 What’s more, in a ground-breaking move to protect your privacy, ExpressChat will also delete everything else on your phone. Photos of your children: Gone! Loving texts from your partner: Gone! Good luck to anyone trying to harvest data that isn’t there. Nothing like this has been seen before, or likely will be again. This probably isn’t revolution, but it’s definitely something (at least until the app deletes whatever it is). They say you can’t have your cake and eat it, but what else are you supposed to do with a cake? With ExpressChat you can eat your cake before you have it. What’s more, the baker will resign before baking your cake. If there’s no cake to have, you can’t eat your cake. But if you do eat your cake, you can’t have your cake because you’ve already eaten it. When there is a cake, and you’ve not had it, the baker’s resignation will ensure your cake isn’t there. In short, you can’t have your cake because there is no cake. Unless you have your cake, in which case there is no cake. And that’s how ExpressChat works. So a nice April fools thing? This is perfect, I read every word twice. The chat app that deletes your texts before you send them. It’s a joke ? April Fools’ Day ? But will it erase the message from my mind before I think of it… you April Fooler you?